• For the longest time I really didn’t know who to go to and what type of life insurance I needed. The last thing I wanted was to walk into some office just wanting to sign up for life insurance and instead walking out being talked into a bunch of other junk I don’t need. Every time I have signed up for any type of insurance (even car insurance) I feel like I get hounded to buy other policies I really don’t need. I really don’t appreciate pushy sales people and prefer to avoid them whenever I can. I believe most people can relate to this. I also don’t always trust that they are setting me up with the best policy. The thought of driving somewhere and sitting in an office all day was not something I wanted to do. Errands are bad enough, but an errand that could take the whole afternoon; that’s even worse. Also the possibility of having to get a medical exam is daunting. I don’t always like going to the doctor even when I need to. Drawing blood and peeing in a cup is not my idea of a fun afternoon! While it won’t “break the bank” I’m not exactly hurrying to add more to my monthly bills. I am now in my 30’s and know life insurance is going to be much higher for me than it was in my 20’s. You start thinking about all the years you will be paying for this and it starts to really add up in your head! 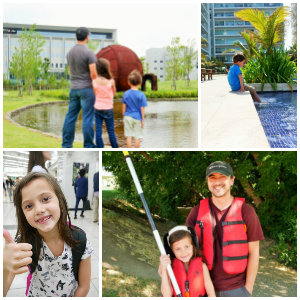 I decided not only will I have life insurance in 2018, but that I would also avoid the complications that have been stopping me for all these years. This was a pretty tall order so I knew I would have to do some digging! I wanted to find something online where I wouldn’t be pressured and I would walk away with the best policy at the best price for me. To be honest I found some really bad options; that was until I ran across Bestow. One by one Bestow started to check off all the items I was looking for in a life insurance company. That’s right! Bestow is an introverts dream! I can complete the process from start to finish without even leaving my house. This of course is ideal for me since I am an introvert, but also saves me so much time and hassle. Yes, I am an introvert that travels the world. A bit of an oxymoron, but it’s who I am. For moms this is amazing because your time is precious! You have kids to worry about and adding any more hassle to your day is just unnecessary, am I right?! Life insurance that doesn’t require you to rearrange your budget. I think everyone can agree that is awesome! Bestow can get you covered for as little as a cup of coffee at Starbucks. Bestow also backs up their policies with a 30 day money back guarantee. The policies are also high quality and are backed by an A+ rated insurance carrier. With a money back guarantee on such a low cost item that shows me that Bestow really cares and really wants to make sure that I and their other customers will be happy. I think sometimes we believe that if we don’t have a real person right in front of us that we will then receive bad customer service. This is a complete myth. Bestow shows that you can be online and still have great customer service. They have customer care agents waiting to help you with any step along the way. After really looking into Bestow I know it is going to be an amazing option for me and I feel fantastic finally crossing this task off of my 2018 to-do list! I have a great sense of accomplishment and I am really proud that I found an amazing option that will make all my fears and concerns melt away. For all the ladies out there don’t let this be a “guy thing”; life insurance is important for you too and you should get involved. You deserve coverage that is a good fit for you! My family is the most important part of my life and now I can feel confident and have peace of mind that they are taken care of. I can continue my adventures and only worry about coming out of my introvert shell in order to pursue my passion of seeing the world. Now onto crossing off countries on my to-do list instead of tasks I’ve procrastinated! 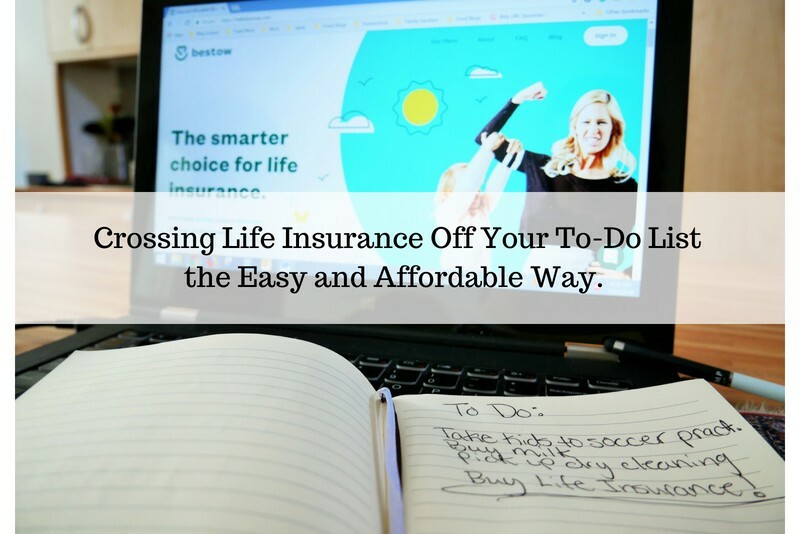 Want to cross of life insurance off your to-do list? 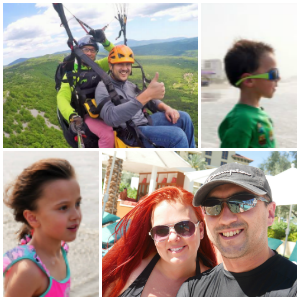 Head over here to see how Bestow can change your whole perspective on life insurance. Also for you comparison shoppers out there, you can compare prices and plans with Bestow's free quote here! A big thank you to Bestow for sponsoring this review, all opinions are my own.